A 20% cut in energy costs can represent the same bottom line benefits as a 5% increase in sales. 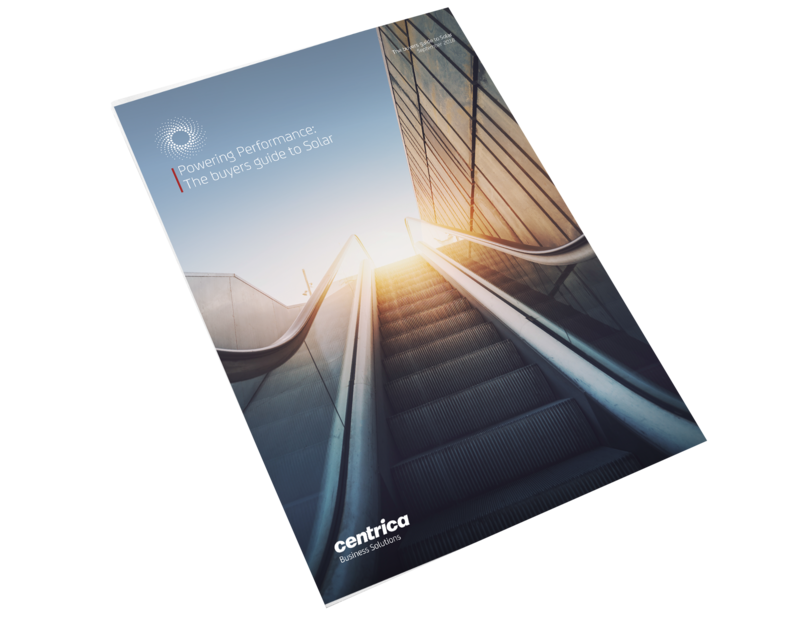 Our new white paper, The Energy Opportunity, examines how businesses can rethink the way they source, use and manage energy to boost business performance. 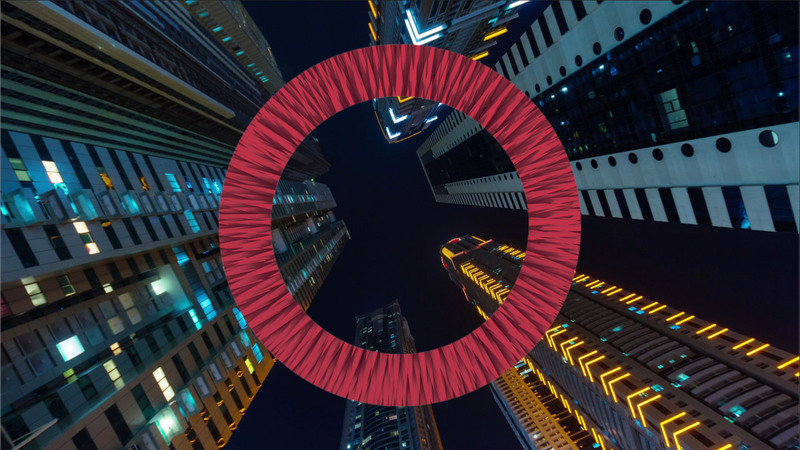 Watch our video, read the full report and discover the opportunities that can fuel cost savings to fund innovation and growth. 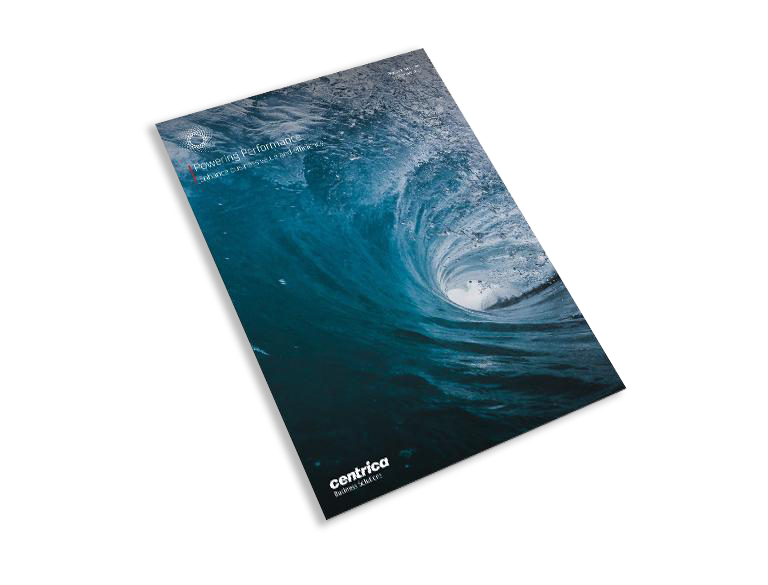 Centrica Business Solutions’ research with over 1,000 energy decision-makers around the world found that more and more organisations are now starting to take control of their energy. businesses are exploring how energy can contribute to growth, greater efficiencies and reduced business risk. Firms who manage their energy are 2.5x more likely to be efficient, well run and financially robust. Advances in technology, expert advisory services, and flexible financing options mean that energy transformation is now more possible than ever. 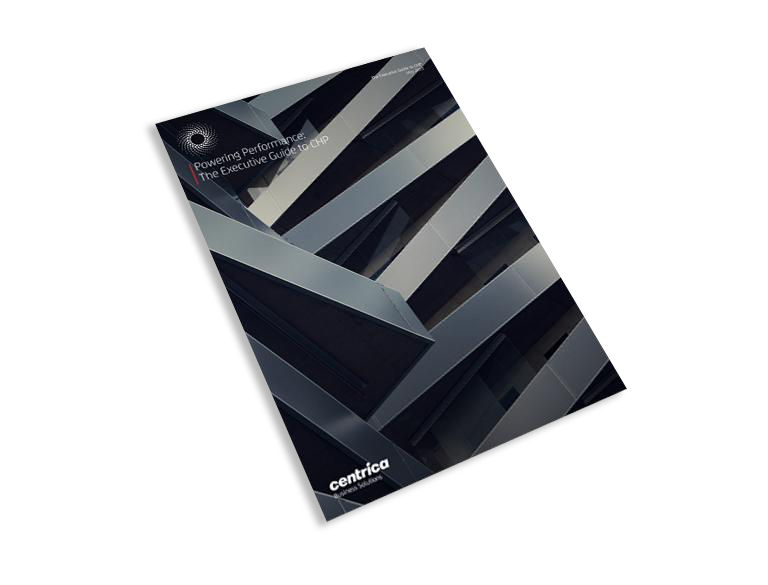 Download our Energy Opportunity paper now and help your company move towards a more energy efficient future. Our ENER-G CHP solution works by efficiently and effectively converting gas into both electricity and heat in a single process, at on your own site. This then improves the resilience of your on-site energy supply, reduces your costs and helps lower your CO2 emissions. Solar is designed to generate power using free energy from the sun, reducing your operating expenses and carbon footprint. Solar can even unlock value from otherwise unused assets like your roof or empty space of land to create an additional revenue stream.